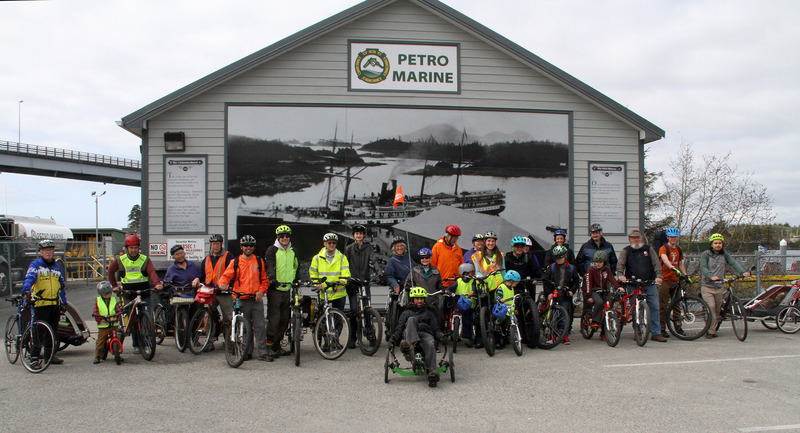 The Sitka Bicycle Friendly Community Coalition will meet from noon to 1 p.m. on Friday, Sept. 1, at the North Sister Crepes and Juice Company (located on Seward Street next to Subway). Please note this is a change of date since first announced. 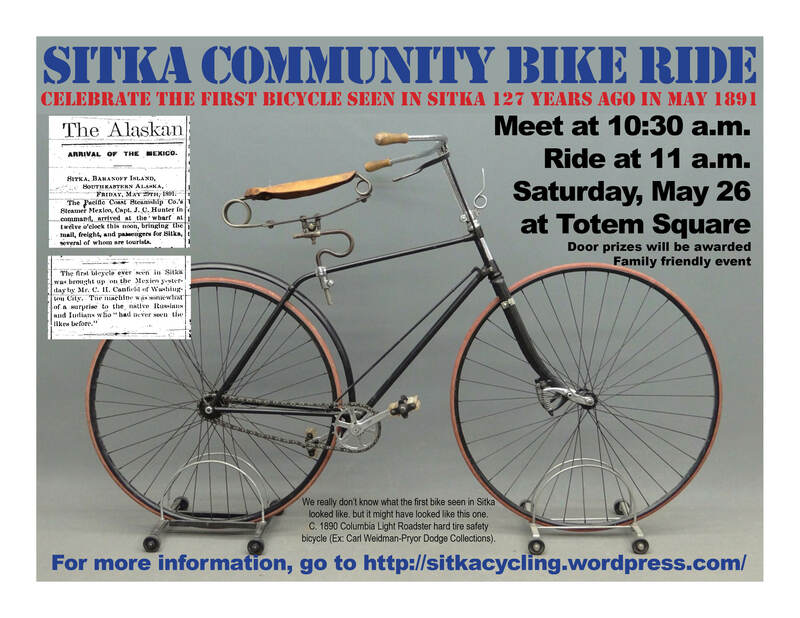 The monthly meeting is open to everyone interested in making Sitka an even better town for cyclists of all ages. 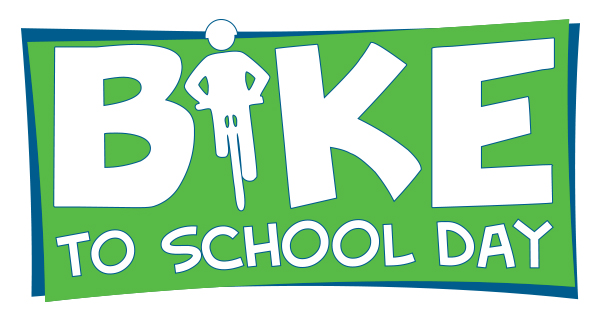 Topics include planning for the Kidical Mass family friendly bike ride on Sept. 16 and an update on the two hospital fitness/walk and bike challenges in August. 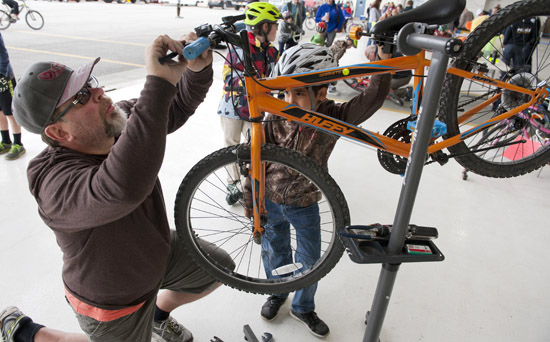 The Sitka Bicycle Friendly Community Coalition will meet from noon to 1 p.m. on Friday, July 21, at the North Sister Crepes and Juice Company (located on Seward Street next to Subway). Please note this is a change of location from where we usually meet. 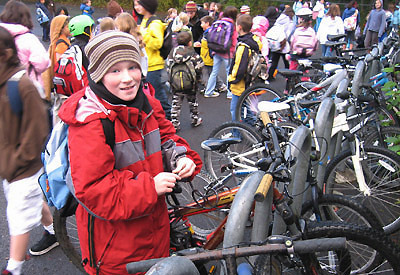 The monthly meeting is open to everyone interested in making Sitka an even better town for cyclists of all ages. 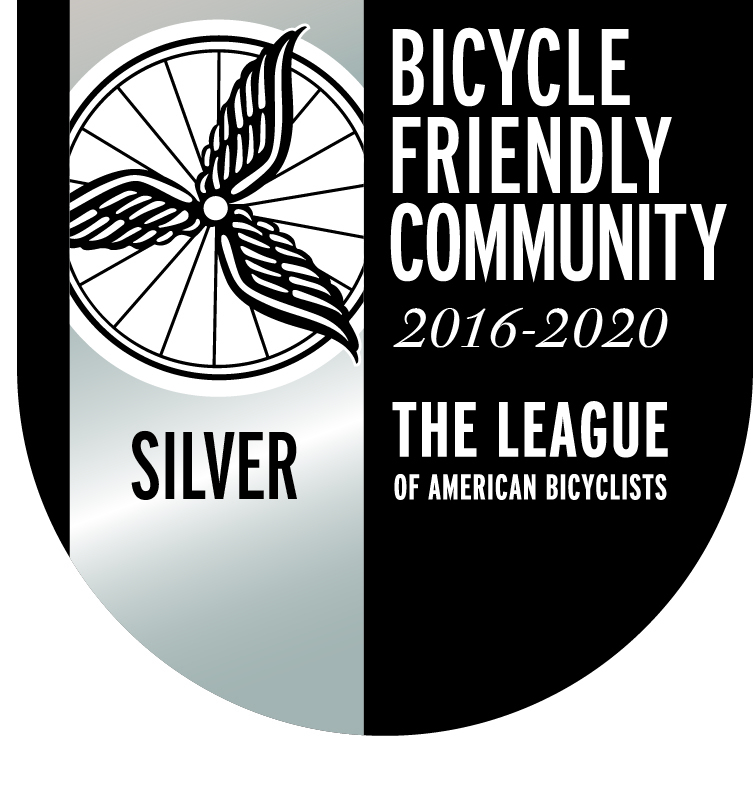 Topics include planning for the commuter bike portion of a summer fitness challenge that starts in August. 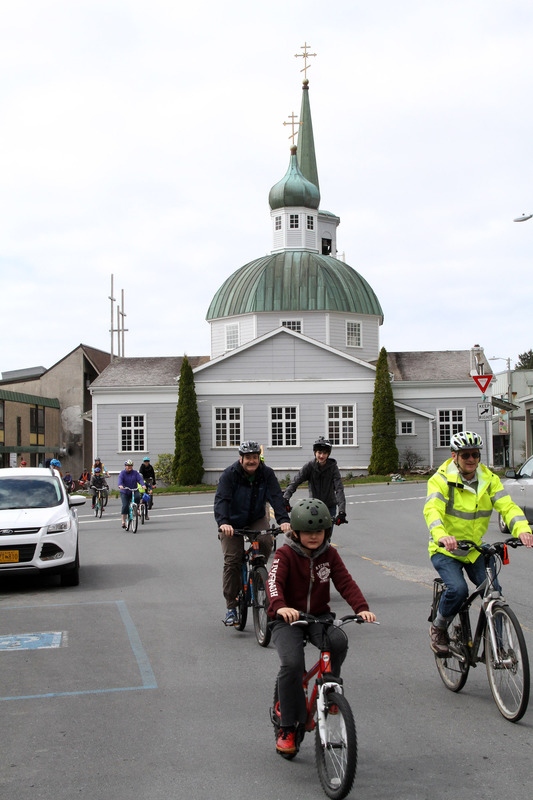 The Sitka Bicycle Friendly Community Coalition will meet from noon to 1 p.m. on Friday, June 16, at the North Sister Crepes and Juice Company (located on Seward Street next to Subway). Please note this is a change of location from where we usually meet. 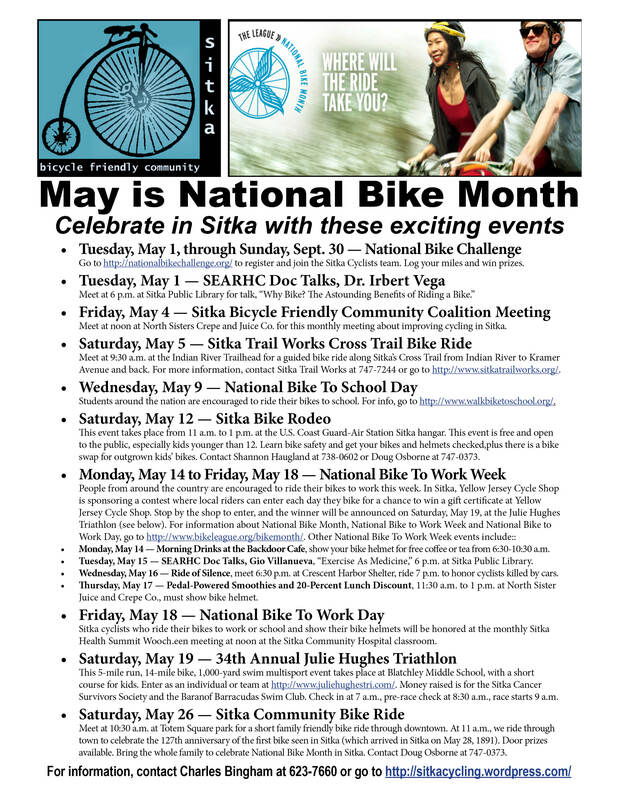 The monthly meeting is open to everyone interested in making Sitka an even better town for cyclists of all ages. 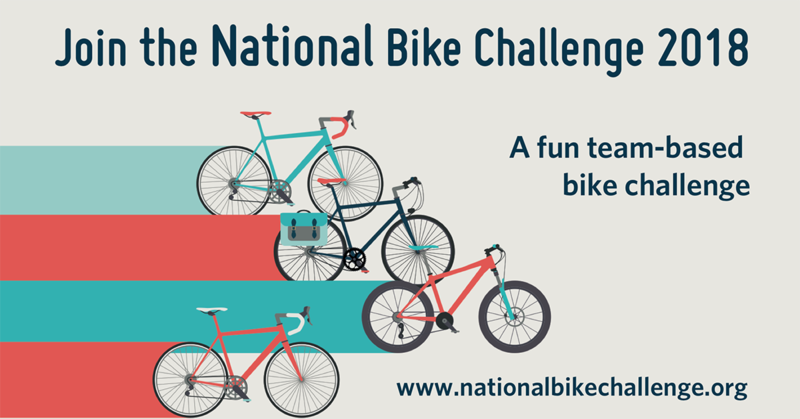 Topics include planning for the commuter bike portion of a summer fitness challenge. 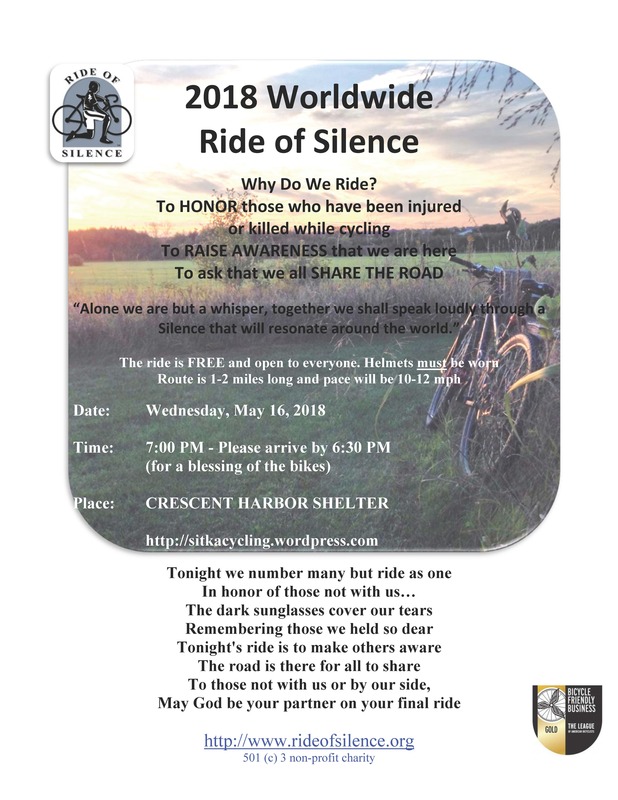 The Sitka Bicycle Friendly Community Coalition will meet from noon to 1 p.m. on Friday, May 19, at the North Sister Crepes and Juice Company (located on Seward Street next to Subway). Please note this is a change of location from where we usually meet. 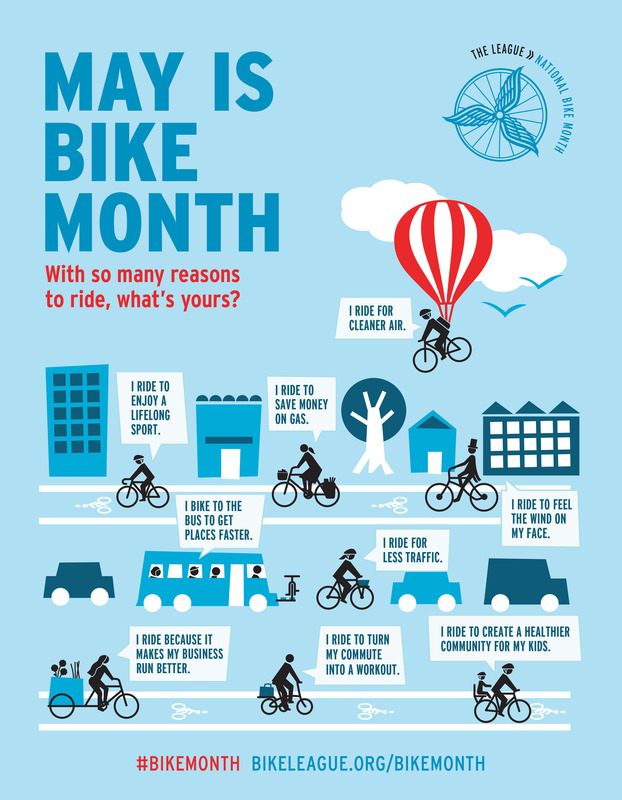 Also, this is National Bike To Work Day, so ride your bike. The monthly meeting is open to everyone interested in making Sitka an even better town for cyclists of all ages. 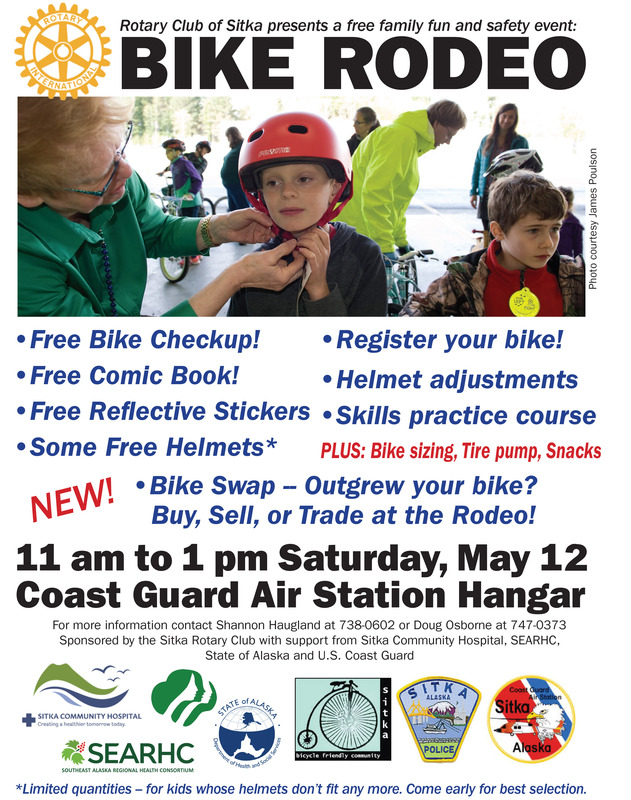 Topics include a review of our series of events for National Bike Month in May (as well as National Bike To Work Week/Day and National Bike To School Day events), including a community bike ride through downtown on May 6, the Sitka Bike Rodeo on May 13, the Julie Hughes Triathlon on May 20, and a guided bike ride May 27 on the Sitka Cross Trail. We also will discuss the Alaska Department of Transportation and Public Facilities‘ plan to upgrade the bike and pedestrian infrastructure on Sawmill Creek Road from the roundabout to Jeff Davis Street.